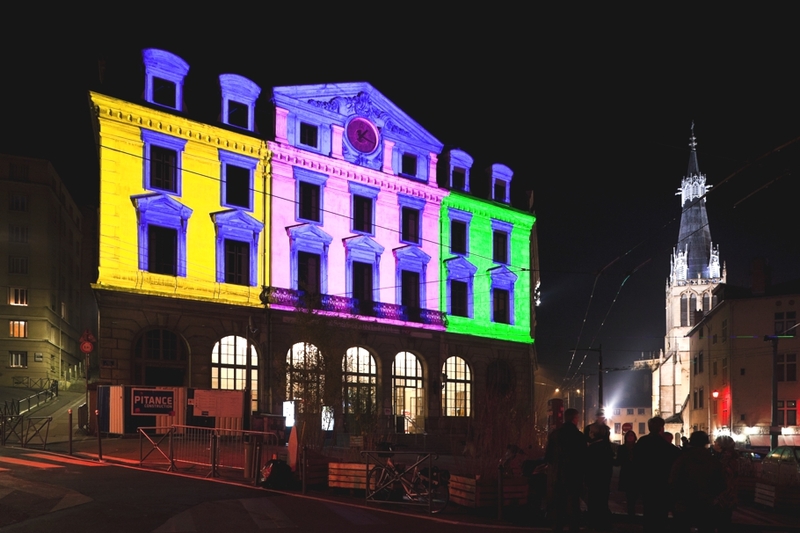 The Lyon Festival of Lights is back and organisers are hoping this year’s event will be bigger and brighter than previous. 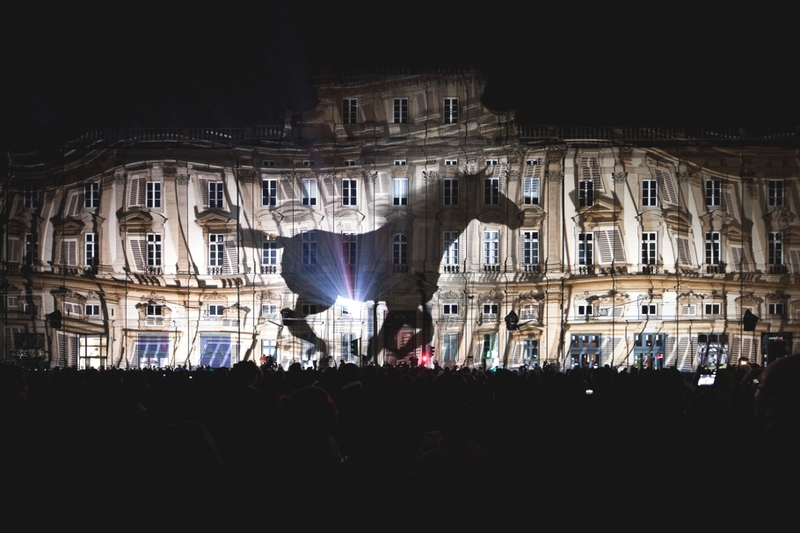 The festival is one of the biggest urban events in the world. 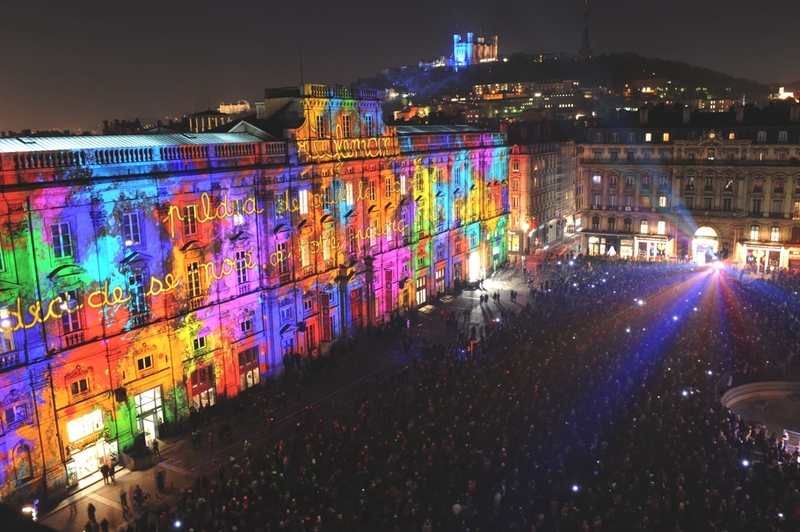 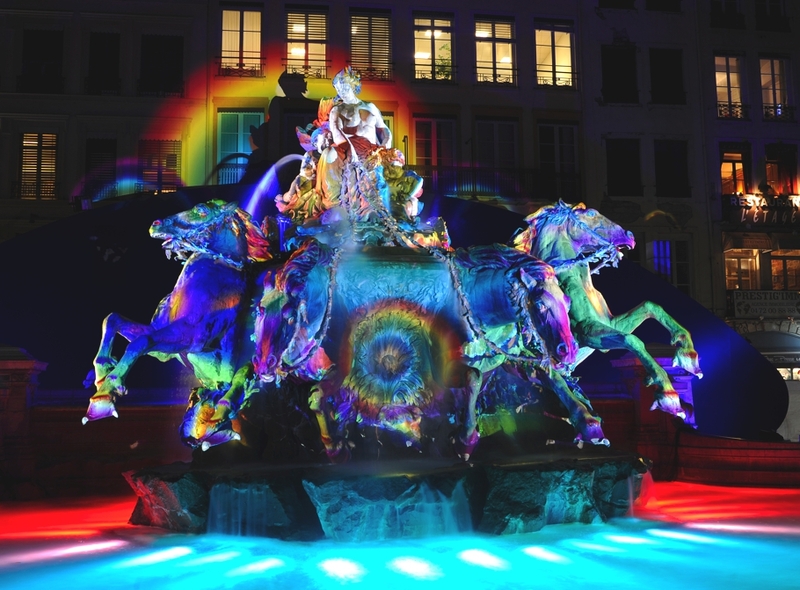 This year is the 14th anniversary and nearly three million visitors are expected to descend upon the city to see designers, artists, architects, video filmmakers and lighting engineers take over the city for four evenings and transform Lyon into a theatre like no other place on Earth. 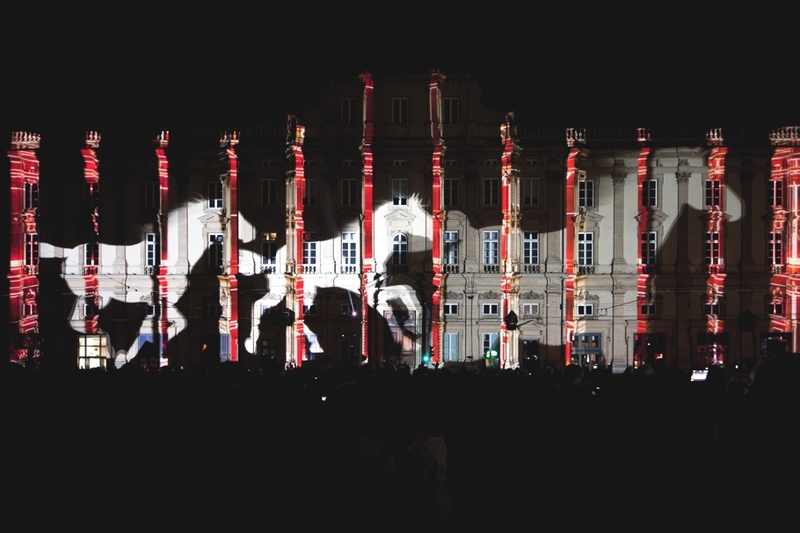 For the 14th Festival of Lights, the creative works will tell the history of light, its usages and representations. 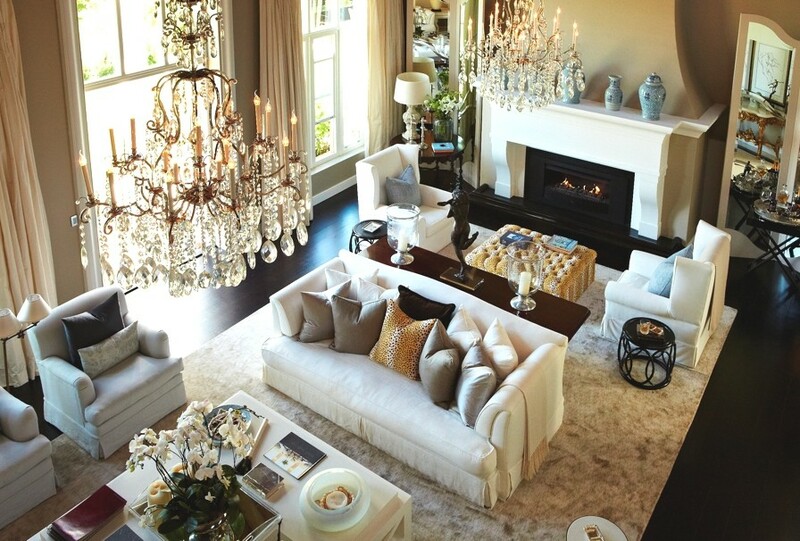 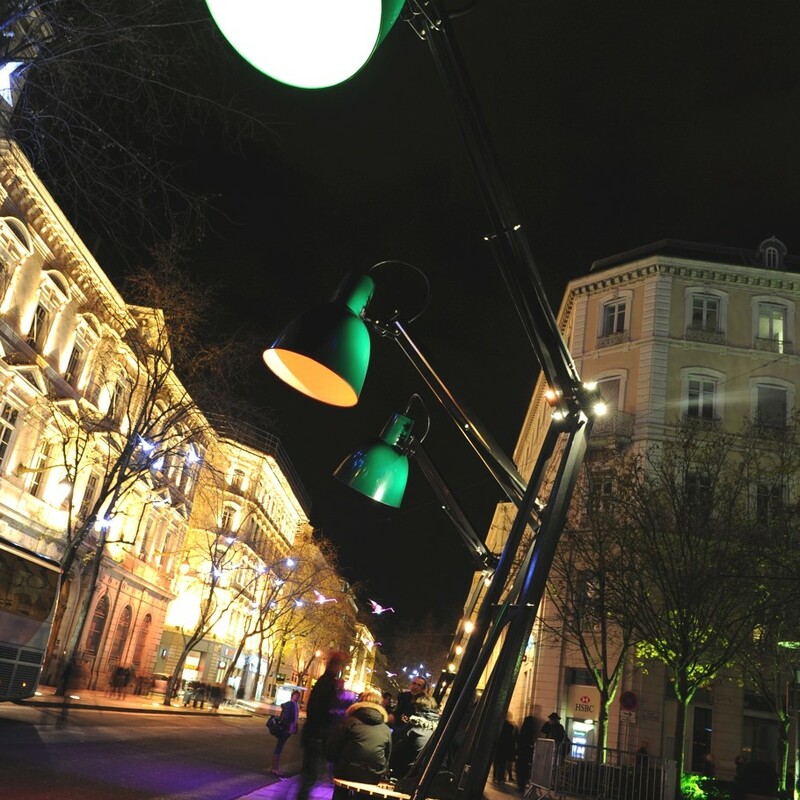 They will play with its shapes and bring out the very best of the city. 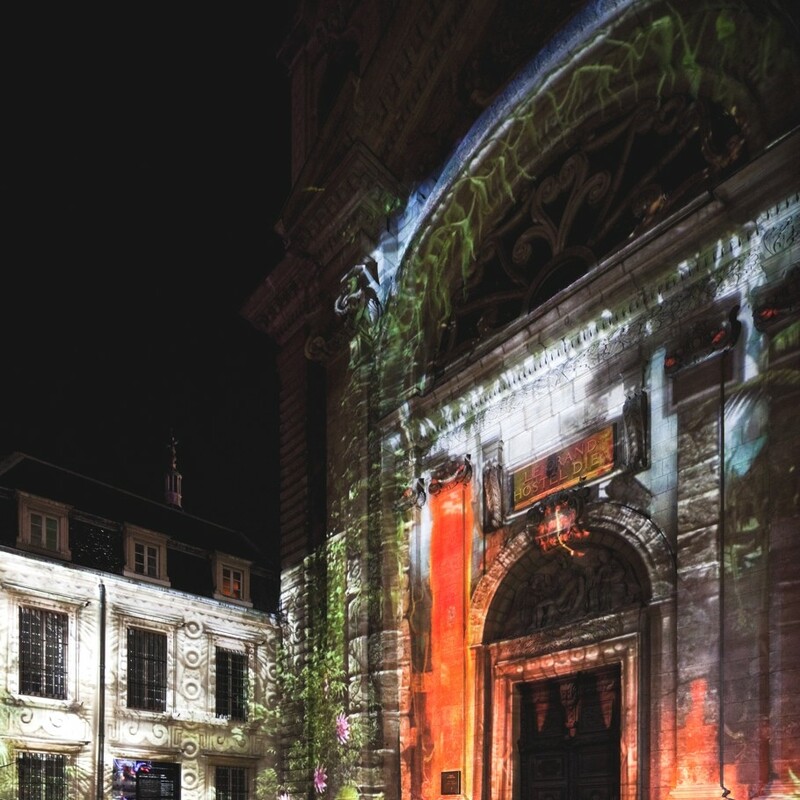 More than 70 performances and light installations are being prepared for staging, be it in intimate or grandiose or interactive settings. 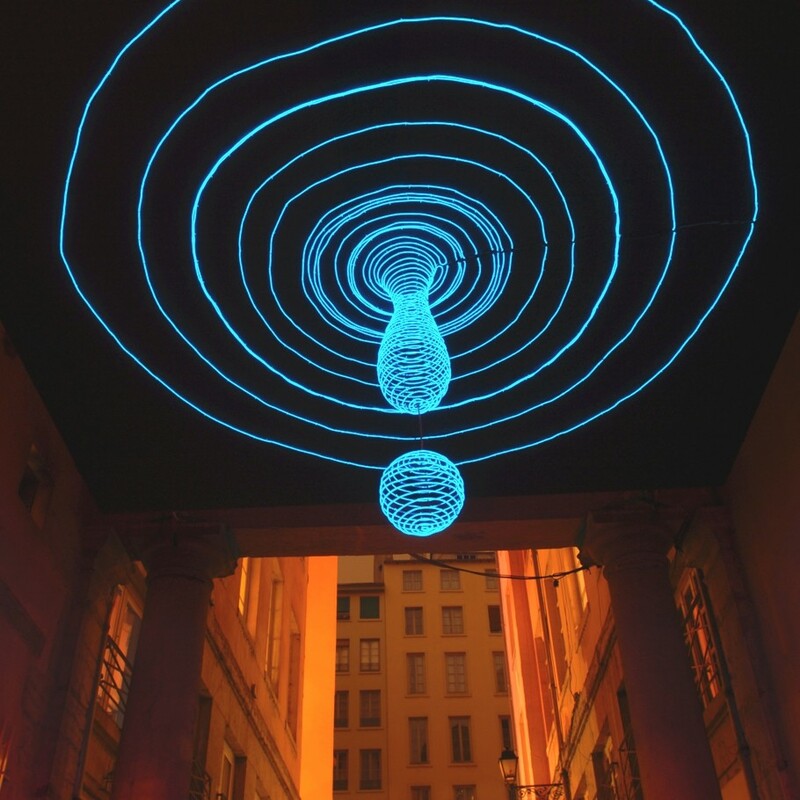 As an exceptional annual showcase for contemporary creation in the field of ephemeral lighting, the Festival of Lights gives world-famed lighting designers and young talents the opportunity to show their best work. 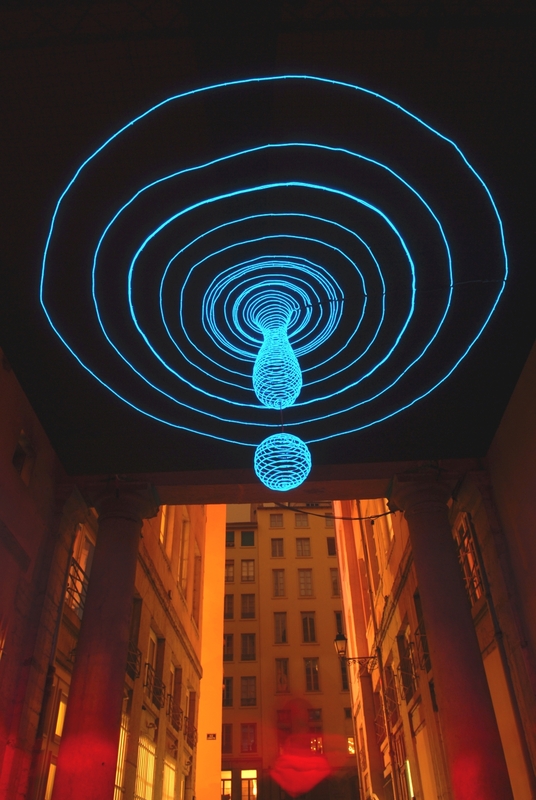 This year’s Festival of Lights will take on a distinctively contemporary tone, with a focus on the south sector of the city, down to the Confluence district. 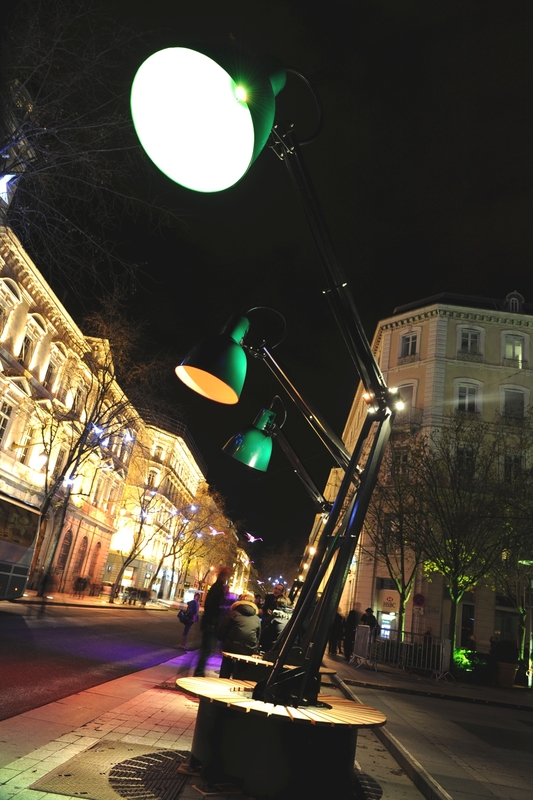 Ephemeral lighting creations will enhance emblematic sites of this newly developed part of town. 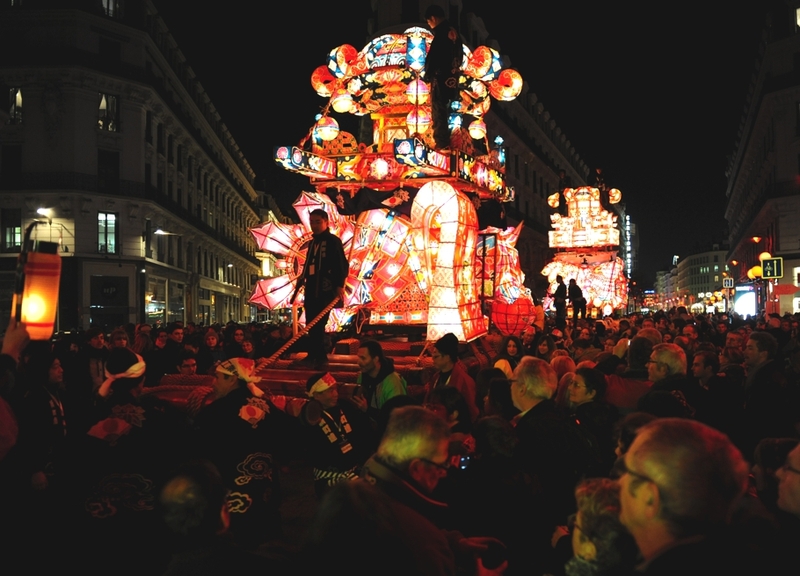 After last year’s very popular Japanese floats from Fukuno, this year the public will be treated to a touch of India on a specially illuminated trail. 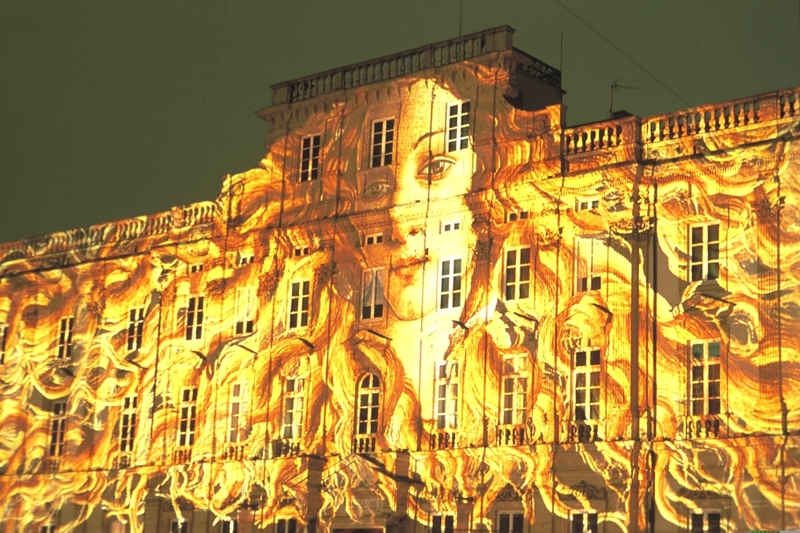 The Festival of Lights stems from a traditional celebration every December 8th, centred on the statue of the Virgin Mary on the top of Fourvière Hill, which dates back to 1852. 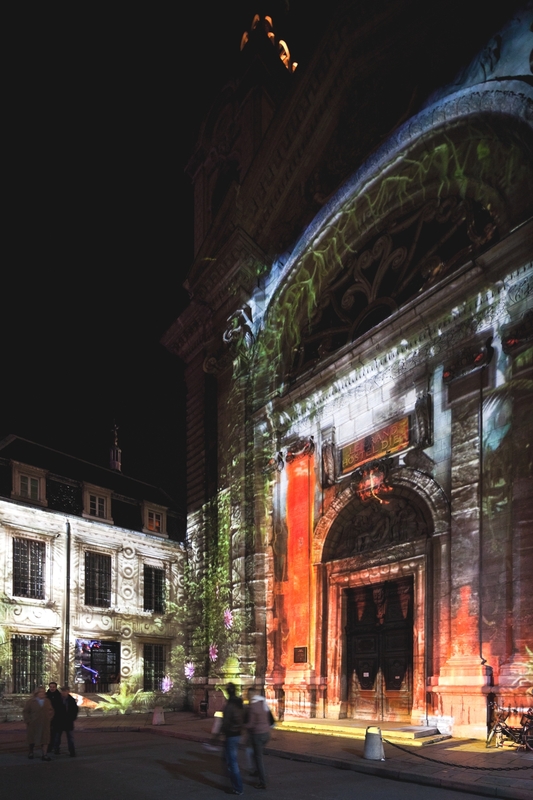 Every year since then, the people of Lyon set out rows of little candle lamps on their window sills and balconies and then go for a stroll in the streets. 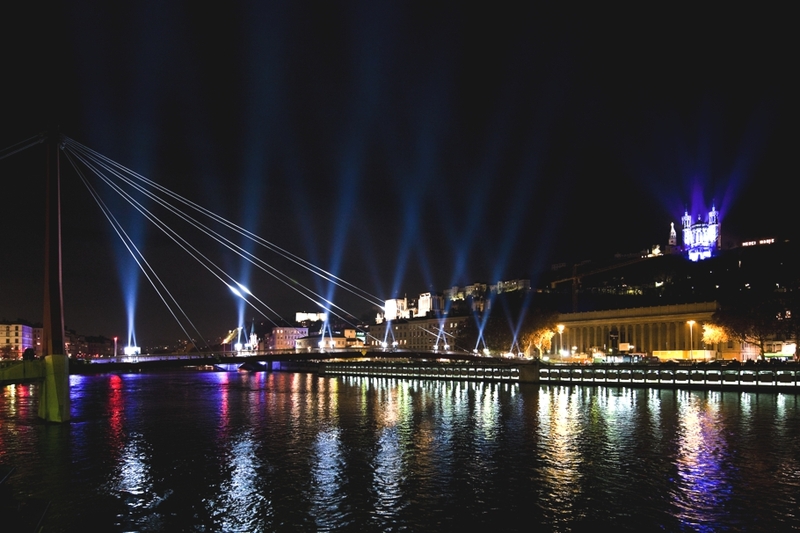 In its current form, the Festival of Lights has become the high point of the year for the city to promote its public lighting policy which aims to embellish Lyon’s architectural heritage and urban spaces all year round. 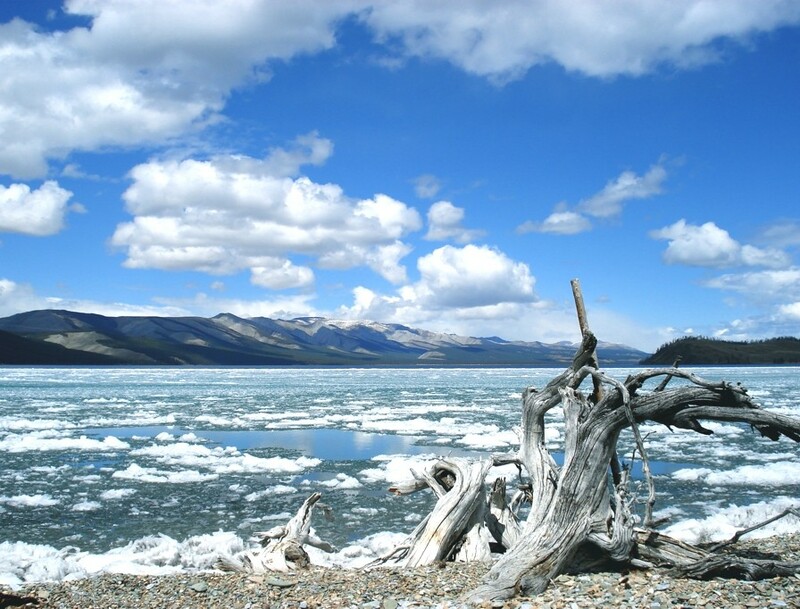 In an extract from his new book ‘Only Planet’, eco-warrior, Ed Gillespie explains why he opted to travel the globe without boarding a single flight.